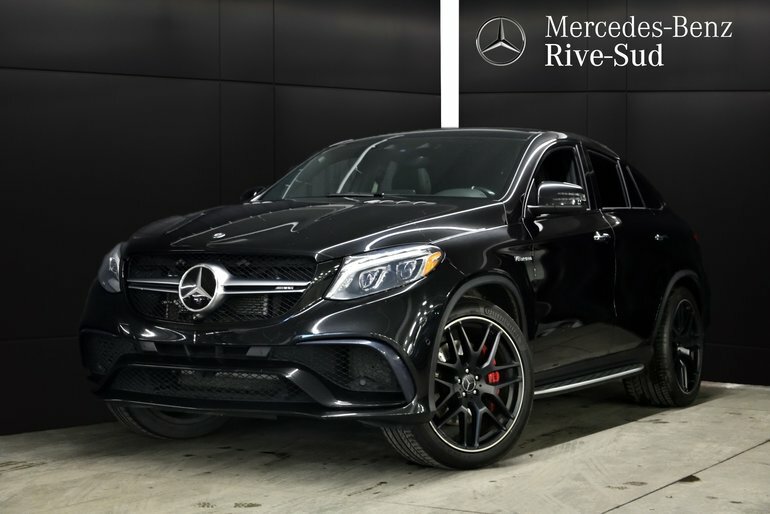 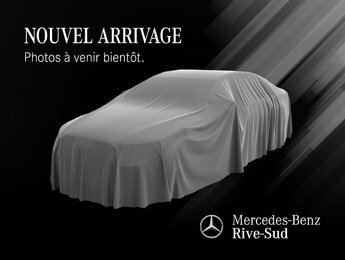 # NAVIGATION # DINAMICA CUIR NOIR # SIEGES AVANT CLIMAT-CONFORT # SOFT CLOSE DOORS # KEYLESS-GO # SIEGES ARRIERE CHAUFFANTS # AMG PERFORMANCE EXHAUST # CLIMATE CONTROLLED CUPHOLDERS # DISTRONIC PLUS # ANGLES MORTS # PRE-SAFE PLUS # GARNITURE EN FIBRE DE CARBONE AMG # . 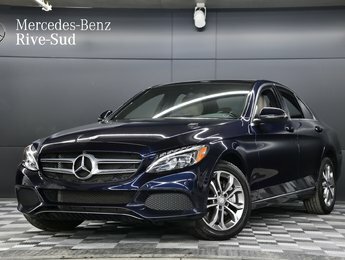 Cette voiture vous offre tous ces options en plus des équipements de base de Mercedes-Benz, et une garantie CERTIFIE ETOILE 2ans/120000km. 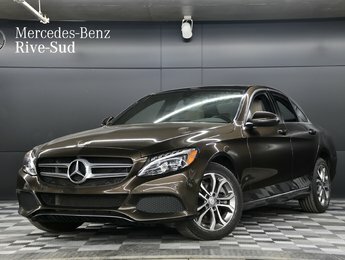 This car offers you all these options in addition to the basic equipment of Mercedes-Benz, and a STAR CERTIFIED warranty of 2 years / 120000km. 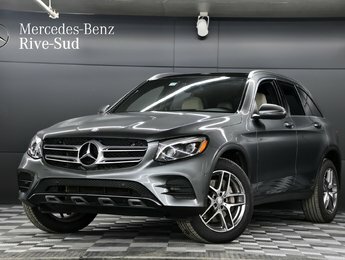 Ce véhicule, 2016 Mercedes-Benz GLE-Class GLE63 4MATIC vous intéresse?